An under the radar company, sure, but Hooke Audio aren't messing around when it comes to their impressive Hooke Verse headphones. Before we get into this review, you can view our testing process by heading here. It outlines how we test the headphones, and what we typically look for. The product: Hooke Verse (available in Black, or White). What comes in the packaging: Hooke Verse, 3x pairs of memory foam eartips, 3x pairs of silicone eartips, 2x Microphone windscreens, Carrying case, 3D Audio recording cable, USB Charging cable, and a Jim Head Binaural Dummy Head. What are they selling us: "Like seeing sound in color, 3D audio revolutionizes the way we remember life’s incredible moments. Capture the moments you cherish in 3D audio and relive them in their purest, most honest form forever. This isn’t recording, it’s listening. Welcome to Hooke Audio." 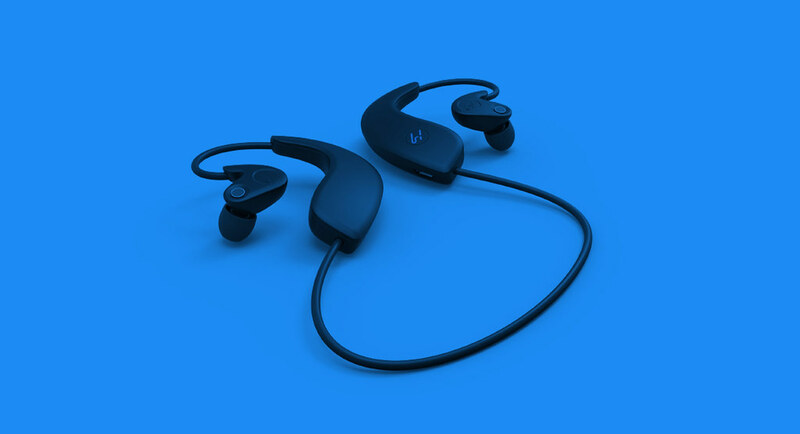 Things to note: Typically we approach product reviews in a vacuum until comparisons are absolutely necessary, but having recently reviewed Sennheiser's take on binaural recording - the Ambeo Smart Headset - it feels appropriate to pit them against each other as much as possible. It's also worth mentioning that Ambeo's claim to fame is that it's "the world’s first intuitive, compact, and mobile 3D sound recording headset," despite the Hooke Verse dating back to 2014. Soundstage: Before we get into the main selling point behind these headphones - binaural recording - it would be very remiss of me not to discuss the soundstage, which happens to be incredibly detailed. Unlike the Ambeo headphones, zero EQ tweaking is required. Whether running through our test playlist, or listening to recordings we've made, everything feels even and full of life. In fact, I'm surprised Hooke Audio haven't made a bigger deal out of the sound quality they've managed to pack into their creation - because that's ultimately going to make it an easier purchase for people sitting on the fence. While the tech involved with binaural audio is complex, thanks to the tutorials found in the Hooke Audio App, the process is simplified. From capturing your binaural masterpieces to exporting them, everything is straightforward. There's one red flag with the app, but that's for 'Things We Didn't Like' section. There's plenty of reasons why you'd want to record binaural audio - for a start, those bootleg rap concert recordings are all of a sudden gonna sound a lot better - but for me, it's more to do with day-day life, specifically my 2-year-old son. I already take an ungodly amount of videos of him doing boring stuff that only me and my wife find interesting, but to be able to capture them in this manner is a game-changer, and something we're gonna have a lot of fun with 5, 10, 20 years down the road. We've also had a great time recording things specifically for him to listen to - like pretending a dinosaur is walking behind him. Sure, it's probably gonna cost us a whole heap of money in therapy in a few years time, but right now we're having a great time. Battery Life: Clocking in at around 10 hours, the Hooke Verse's battery life is damn impressive. Same goes for charging - which is super quick. I measure my life pre-Jim Head and post-Jim Head. Jim Head is my life now. 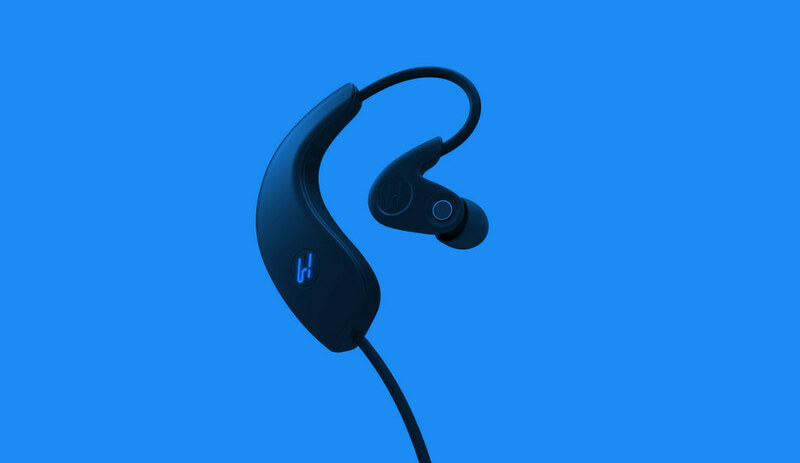 Design: There's something clinical about the Hooke Verse looks - the black colourway less so than the white version - with the bulk of the tech housed around your ears, making it look like you're wearing an '80s hearing aid. It doesn't really affect the comfort, thankfully, but they're hardly the sexiest of headphones. In-app purchases: You've just spent $239.99 on a pair of headphones, only to find out that a bunch of the cool tweaks you can make to your recordings are behind a paywall. Yep, the 3D filters (EQ tweaks, essentially) found in the Hooke Audio app - which can also be used on audio or video recordings captured outside of the app - will set you back £4.99, which seems like an odd choice. Sure, for a smaller company it's understandable that they'd want to increase their margins - but I can't help but feel that it's a short-sighted move. In-app purchases typically perform better when paired with a free product - games for example - less so when you've already slapped down a bunch of money. If design is your first priority, Sennheiser's Ambeo Smart Headset is probably the product for you. Same for noise cancellation. However, if the likes of sound, functionality and not being tied to an iOS device rank higher on your list of demands (which they should, really), the Hooke Verse is clearly the smarter choice. And did we mention they're cheaper? You can purchase a Hooke Verse by heading here. It retails for $239.99.